Questions about your eligibility and payments under the GI Bill should be directed to the "Ask a Question" section of our website. Complaint submitted: You submit a complaint about an issue with a school or employer. You will receive status updates via the email address you gave us if you provided one when you submitted the complaint. 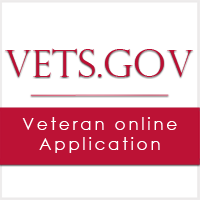 VA Reviews and forwards to school/employer: Complaints will be sent to your school or employer for their review and to provide a response to your complaint. If we determine another government agency would be better able to assist, we will forward your complaint to them and provide you an update. Please note, complaints submitted anonymously will not be sent to your school or employer for them to prepare a response but submitted for the record to the Federal Trade Commission’s Consumer Sentinel Network. School/Employer response: They will review your complaint, communicate with you as needed and prepare a response to your complaint. 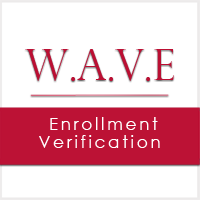 You can review response: We will provide the schools/employers response. We will ask you to inform us if the response you received is satisfactory for tracking purposes only. VA will review and investigate: Complaint data is shared with state and federal law enforcement agencies as necessary. Complaints tell us about practices that may pose risks to students. If we need more information, we'll reach out and let you know. 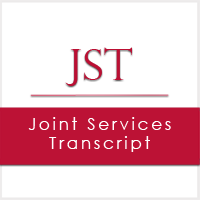 Visit our Frequently Asked Questions page for additional information about the types of complaints, the complaint process and other questions. 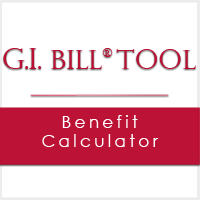 Information on this page was obtained through the VA website athttp://www.benefits.va.gov/gibill/feedback.asp .